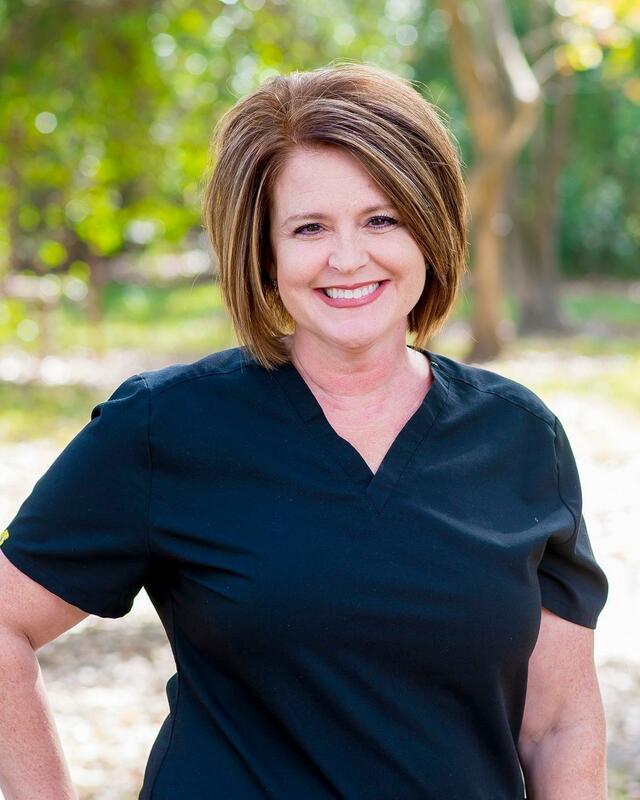 Amy is our office manager at Palm Family Dentistry, and she's one of the first faces you'll see when you visit us. She has over 27 years of dental experience, including assisting and office management, and she's been with our practice for 19 years. She is passionate about open communication and building relationships with her patients. She also enjoys the fact that each day is a new opportunity to provide excellent dental care to patients in Baton Rouge and Prairieville. When she's not taking care of patients, Amy enjoys traveling and spending time with her family and friends.